Food waste is a real problem in America. The economic impact of food waste in the U.S. is equivalent to $197.7 billion, according to a report by the Barilla Center for Food & Nutrition (BCFN). Massachusetts is about to test drive a law to deal with the mounting issue. Back in January, the state government announced that a statewide ban on commercial food waste would take effect on Oct. 1, 2014. Regulated by the Massachusetts Department of Environmental Protection (MassDEP), the ban requires any entity disposing of at least 1 ton of organic material per week to either donate or re-purpose the useable food. The remaining food that can’t be used will be either sent to an anaerobic digestion (AD) facility and converted to energy or to composting and animal-feed operations. Residential food waste from small businesses is not included in the ban which affects about 1,700 businesses and institutions across the state. The food waste ban will help the state reach its goals to reduce all waste by 30 percent by 2020 and 80 percent by 2050. (Food waste accounts for over 25 percent of the waste stream in Massachusetts or more than 1 million tons a year, according to MassDEP estimates.) 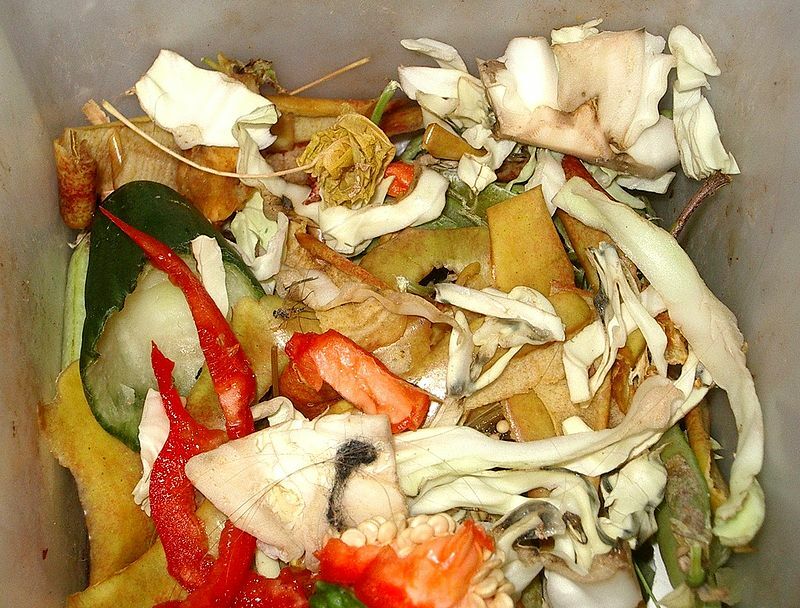 There are currently about 30 composting and AD operations accepting food waste in Massachusetts with a capacity to accept almost 150,000 tons of organic material a year. The Environmental Protection Agency and MassDEP estimate that less than 10 percent of food waste is diverted from disposal. However, some Massachusetts businesses already have food waste separation programs, including 300 supermarkets, that save up to $20,000 a year per store location, according to MassDEP. The state government is providing technical assistance to composting and AD operations and up to $1 million in grants. MassDEP and the state's Department of Energy Resources awarded the first grant of $100,000 to the Massachusetts Water Resources Agency for its wastewater treatment plant at Deer Island. MWRA processes sludge and uses the biogas to provide heat and power for the plant. A pilot project later this year will start processing food waste to determine the effects of co-digestion on operations and biogas production. MassDEP also created a program called “RecyclingWorks in Massachusetts” to help businesses and institutions increase recycling and comply with waste disposal bans. The program provides free Internet-based resources and guidance.